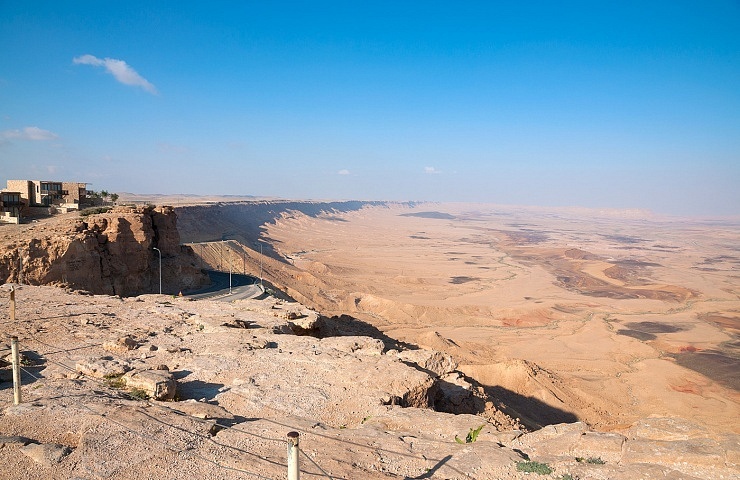 The Ramon Crater, also called in Hebrew “the Makhtesh“; is a unique Geological Phenomenon that is rare in the Middle Eastern parts, which had been created due to the erosion of a Mountain that had been filled with soft stone. The Phenomenon had started about 110 million years ago. The Hebrew term of “Makhtesh” can be translated onto the English work “Crater”, as a geological Phenomenon, initially created by a Meteor. Visits to the Ramon “Makhtesh” could last from several hours up to four days.